inside the Cherokee Casino in Roland. An American icon whose pop, country and gospel hits defined their respective generations and now transcend them, B.J. 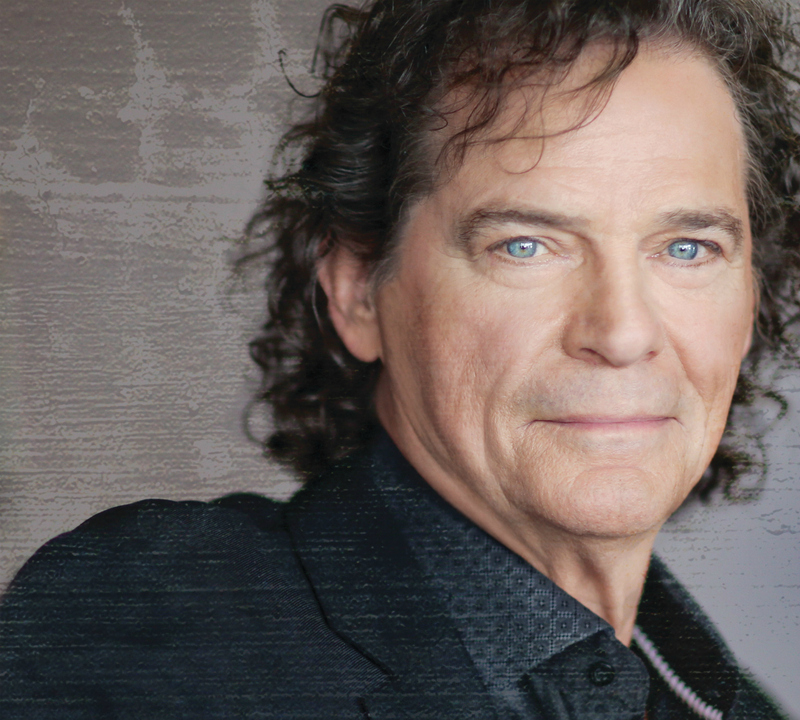 Thomas celebrates half a century in the music industry with his current national tour. On Jan. 26, the superstar will perform his chart-topping hits at Cherokee Casino & Hotel Roland. Thomas takes the Lee Creek Tavern stage for the free show at 8 p.m.
Thomas has sold more than 70 million records and is ranked Billboard’s Top 50 most played artists over the last 50 years. The artist was born and raised in Houston, Texas. After graduation, he joined the musical group The Triumphs. Thomas and the band released the record “I’m So Lonesome I Could Cry,” which features a cover of the Hank Williams hit by the same name. The single sold more than 1 million copies, earning it RIAA gold status. Thomas has won five Grammy awards, including Best Male Pop Vocal Performance in 1970; Best Inspirational Performance in 1977, 1978 and 1979; and Best Gospel Performance, Contemporary in 1980. He also garnered the Country Music Association Single of the Year in 1975, a GMA Dove Award in 1976 and 1981, and an NARAS Grammy Hall of Fame Award 2014. For more information on Thomas, visit www.bjthomas.com.